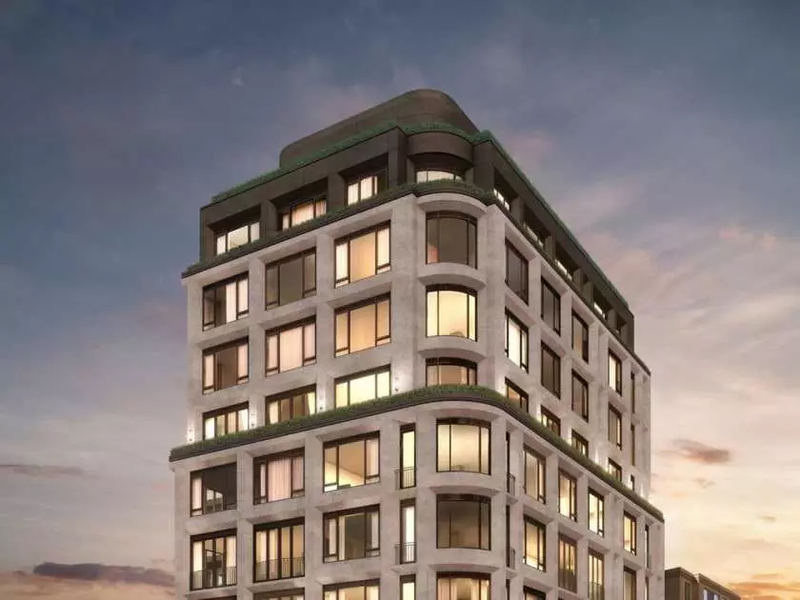 Sam Mizrahi's development at 128 Hazleton Avenue, Toronto. 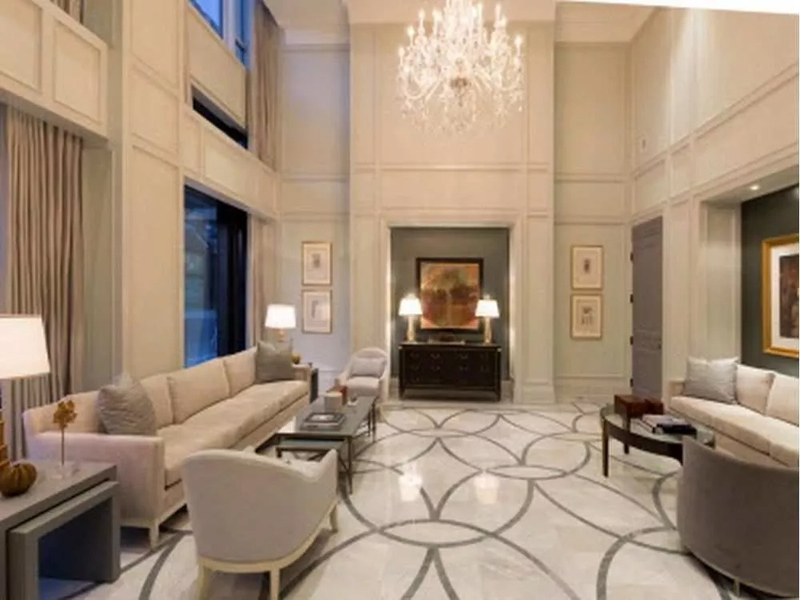 The foyer at 133 Hazleton Avenue, in Toronto, welcomes you with high ceilings, wall-panelling, and detailed marble flooring. 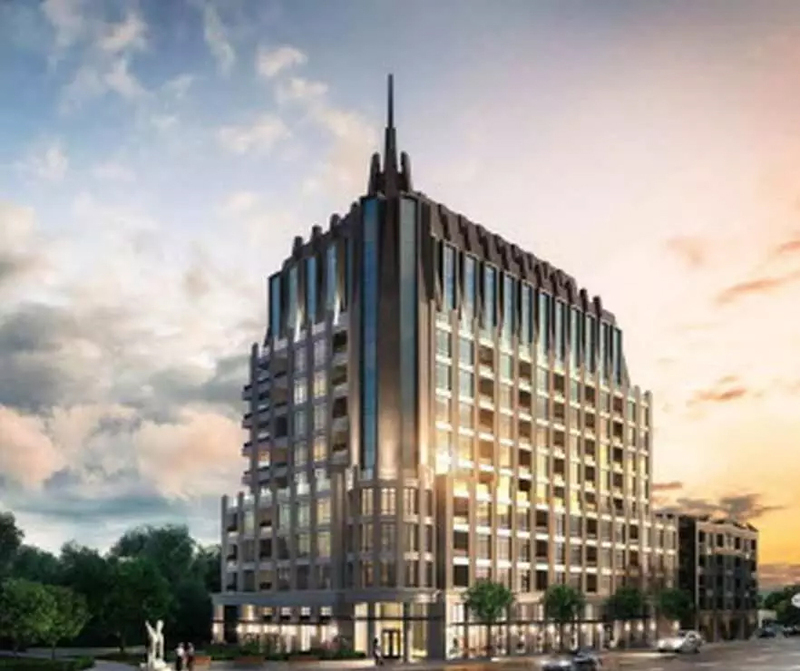 Mizrahi's development at 1451 Wellington Street West in Ottawa will be similar in scope and design to Yorkville's 133 Hazleton. Sam Mizrahi comes from a custom home building background, and he brings the unique ability to customize to a high degree all of his projects.